Lot 57. ITALY, Syracuse. 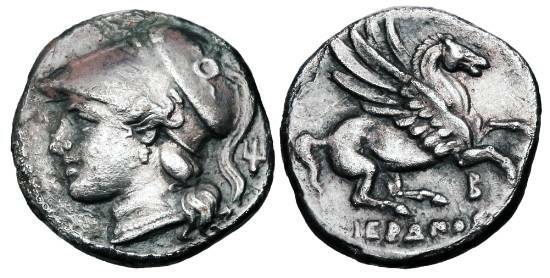 Hieron II, 274-216 BC. AR Octobol.